Tracy and I began this ritual a few of years ago and we love it. It is so interesting to receive Christmas cards from various places. It is always a surprise to receive one of the cards in the mail and a delight to open them up. If you would like to take part simply email us your name and address by November 20th. We will split the participants into groups, so you will only be sending out 5-6 cards. By November 24th we will email you a list of the individuals you should send a card to. Cards should be in the mail by December 7th. 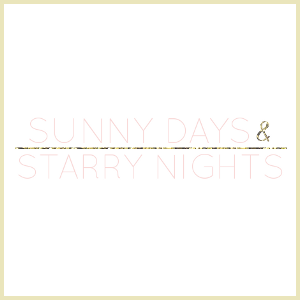 In you email us at sunnydaysandstarrynights@gmail.com be sure to include your name and address. If you would like to include links to your blog and other social media, we will later email out a list of this. Then we can visit each other online and become friends and followers. If you have any questions send a tweet, email, or leave it in the comments below. We would love for everyone to take part. The more the merrier. This was so much fun last year! Count me in! Just sent you an email!! Thanks for keeping this Tradition alive. Sending you my e-mail now. Oh this sounds fun and I love this image you found too. Sent you my info :-) Thanks again for organizing! So fun!! 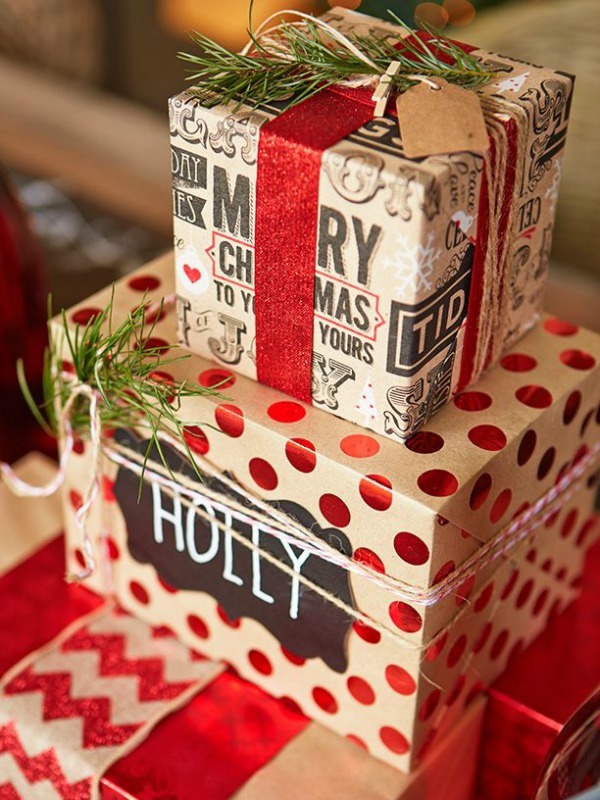 I love this idea, this very sweet!!!! Caixa maravilhosa amei, bom final de semana. Yes, I'll send an email later this week! I am to late to join in?